Ever since the release of official new currency sign for rupee (INR) in India on 15 July 2010, which was designed by D. Udaya Kumar, Indian's and foreigner's are struggling to type Indian Rupee Symbol with their existing keyboard. However, since rupee symbol has been included in official Unicode standards, updating the font to the latest version of Unicode standards, will include the INR symbol in the windows font folder, hence it will be found in the more symbols section of MS-word, if updated. Since most of the Asian's use pirated copy of windows operating system, updating the font is not possible, which requires verification and validation to authenticate the genuine copy of windows. But in this tutorial you no need to update the Unicode standards which requires validation check, and this tricks works with any version of windows OS. This tutorial will let you write indian rupee symbol on microsoft word without genuine validation start up, Just follow the simple steps below. Paste the downloaded file into the fonts folder to install. 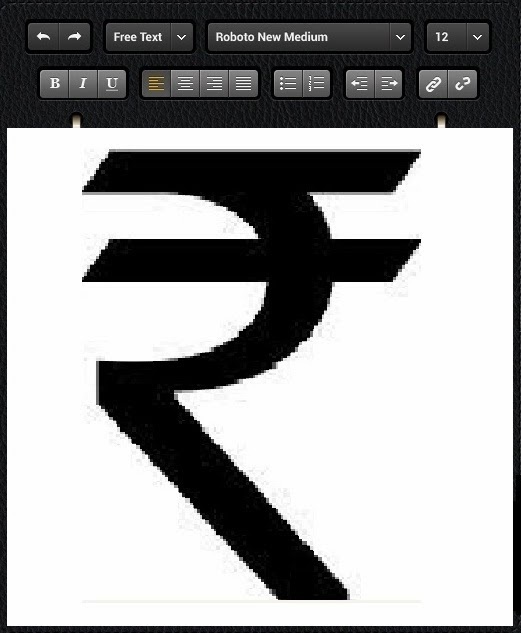 Now the new Indian rupee sign font has been added into windows default font folder. Open the MS word and navigate to insert menu at the top menu bar. 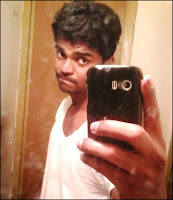 Click symbol sign and find rupee sign into it. Click more symbols if you don't find it on main drop down menu. Select the sign and click to insert it. Go to insert > symbol > more symbols in ms word. Select Rupee foradian from font drop down menu and click auto correct. Now click Auto correct, a window pop ups. Replace the blank field with symbol and click add, then press OK.
See Also: How to search Google with search operators for better search result.